Beaches are some of the best holiday destination whether it be with a family or with your loved one. The wide sea, the beautiful sand and the open sky, everything is just amazing. I remember my first visit to the beach which was in class 9th a school trip. Palolem Beach one of the best beaches of Goa was the place I had my first experience. It was just awesome and the feeling is something I cannot describe. The night market, the beach shops, the party and the fun seemed never ending. It was then I fell in love with the beaches, and my craze has just kept growing and I have never stopped since then. 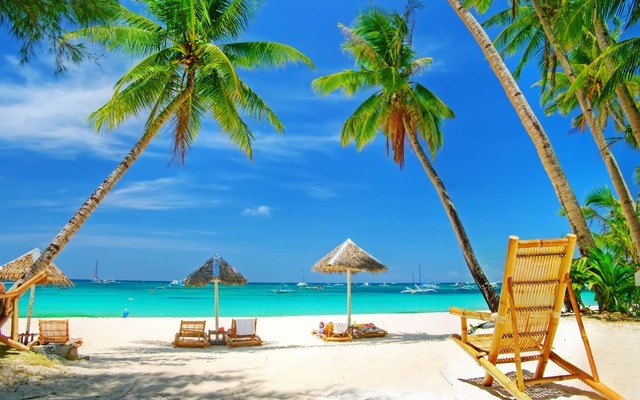 So let us take a walk through of some of the must visit beaches of the world. 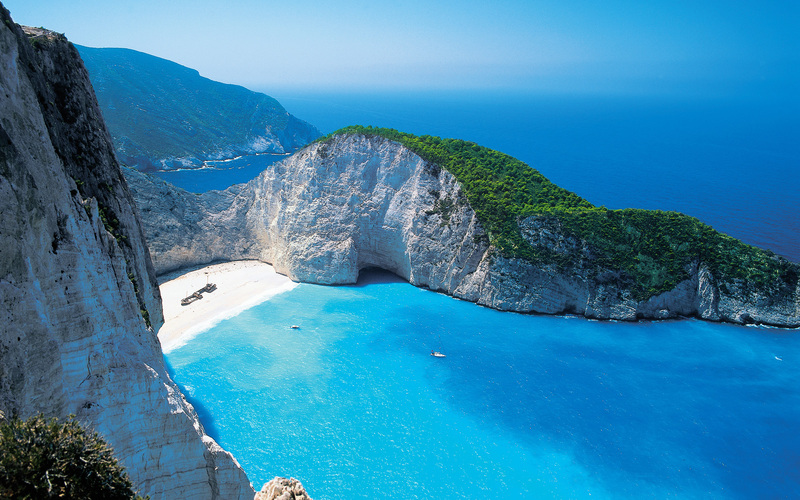 Starting with the lone beach of Greece Navagio Beach. No word could be enough to define the awesome view of this beach. Situated far away from the city there is no doubt that the beach is a tourist hub. Clear beautiful blue water and the white sand, the place seems to be one in the wallpaper. The next beautiful beach is the Tapuaetai, situated in Australasia. The beach has received the award for Leading beach of Australasia, during the World Travel Awards which was organised in Sydney. Needless to say the beach is one of the must visit place. 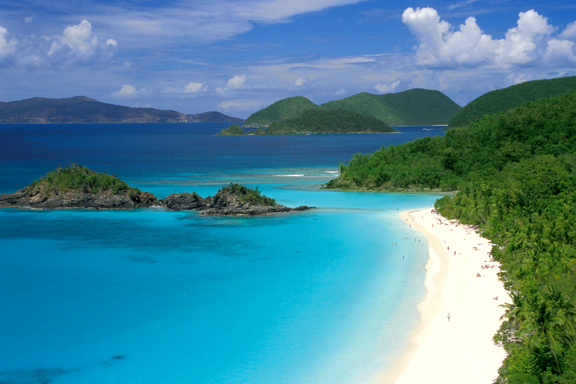 The third in the list would be the Trunk Bay, in the Virginia islands. The place has been announced as the world best beach by the society of national geography and no doubt is a beautiful place to visit. Infact the beach covers all your holiday requirements like stay lace, food, sports etc. The next one in the list is the Whitehaven Beach, as the name itself says the beach consists of the white sand, also the sand is in the purest form present. Imagine the beauty of the view, beautiful white sand the the crystal clear blue water, I am sure I do not need a word to say. 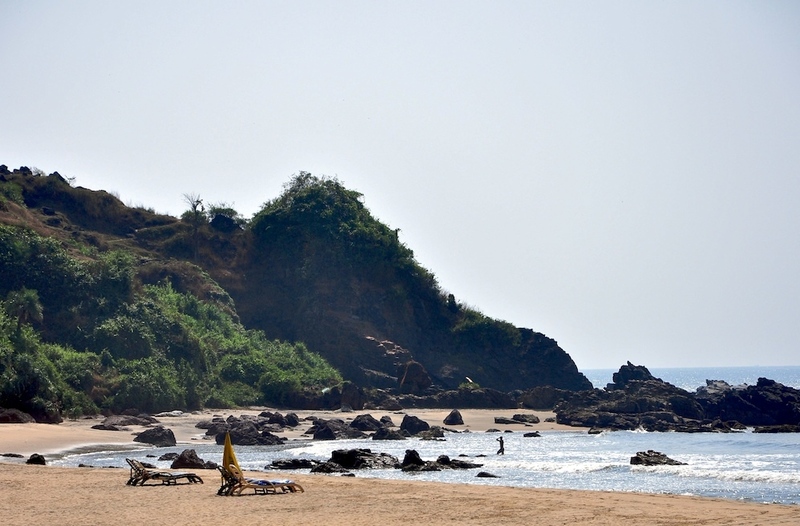 The last in the list for me is the Querim Beach, of Goa. 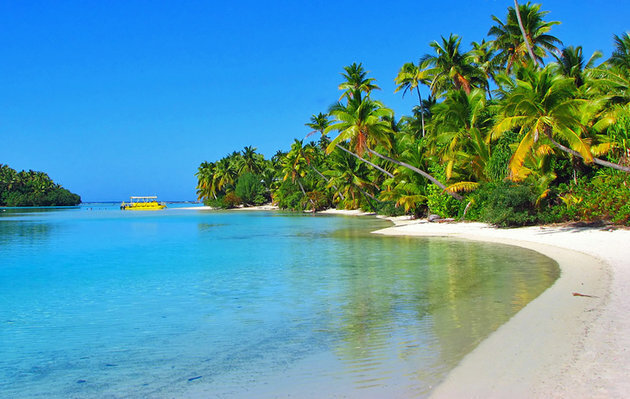 Located in the outskirts the beach is one of the most unexplored one. Calm water and the palm trees make the beach a great place to relax and enjoy the day. 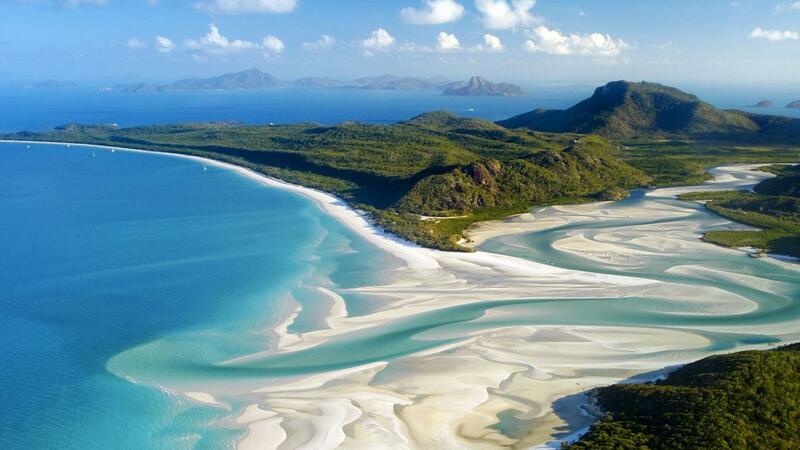 I am sure if you are a freak for beaches the places would definitely be in your must visit list. And if not add them for sure. 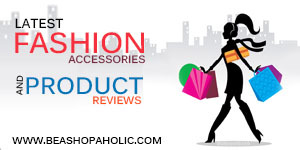 Hope you all liked my list, share with me your list as well! Previous PostWelcome Spring ” The King of Seasons “Next PostBefore Planing a Holiday Abroad, Take a Look!